Photo: Reese River, looking north. Eastern Mojave Vegetation Reese River, looking north. 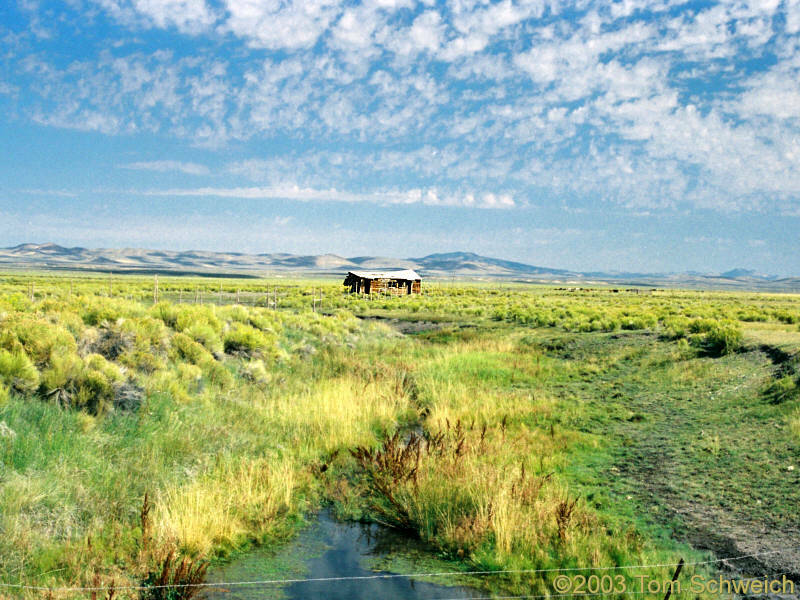 Other photos about Geography - Nevada or Lander County.